Enjoy true African hospitality whilst staying or travelling with us! 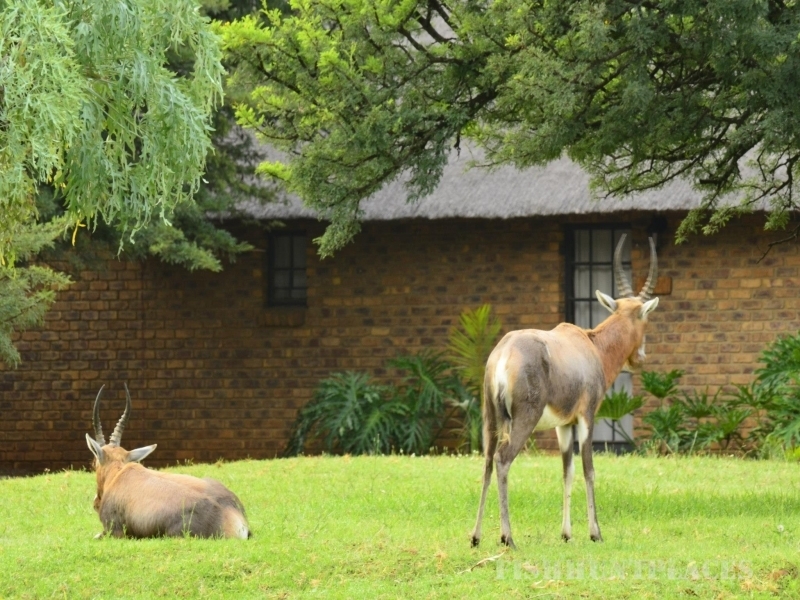 Roy's Lodge is close to Cullinan, only 15 minutes east of Pretoria, and 45 minutes from O.R Tambo (Johannesburg) International Airport, yet right in the bush. This cozy, intimate African-style establishment offers real value for money! Being easily accessible from the N4 highway, Roy's Lodge appeals to touring groups, the corporate market, International tourists and local travelers. 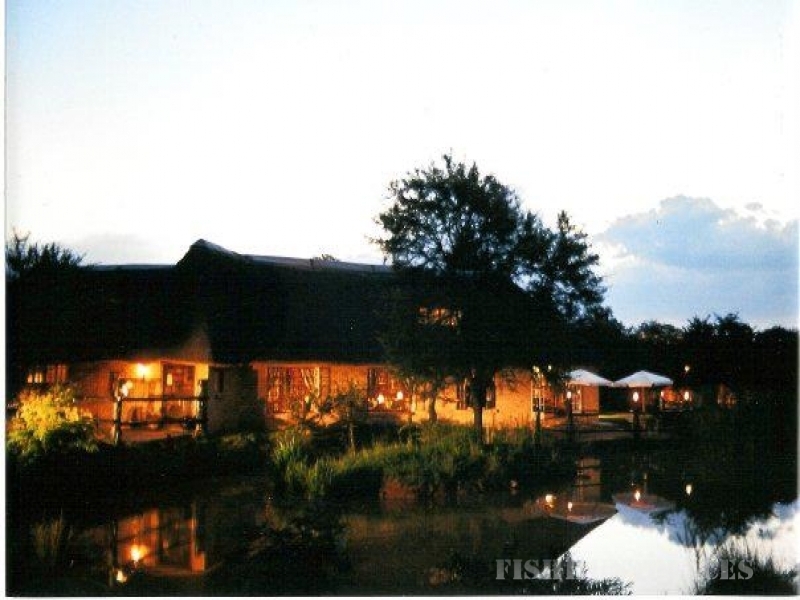 Being situated in our own Bush environment, with a relaxing atmosphere that will transfer you straight into the African bush, it is the ideal venue for any event: conferences, team building, corporate functions, weddings, overnight stops, bed & breakfasts and weekend breakaways. We Specialize in long term accommodation packages which is ideal for training groups and conferences. 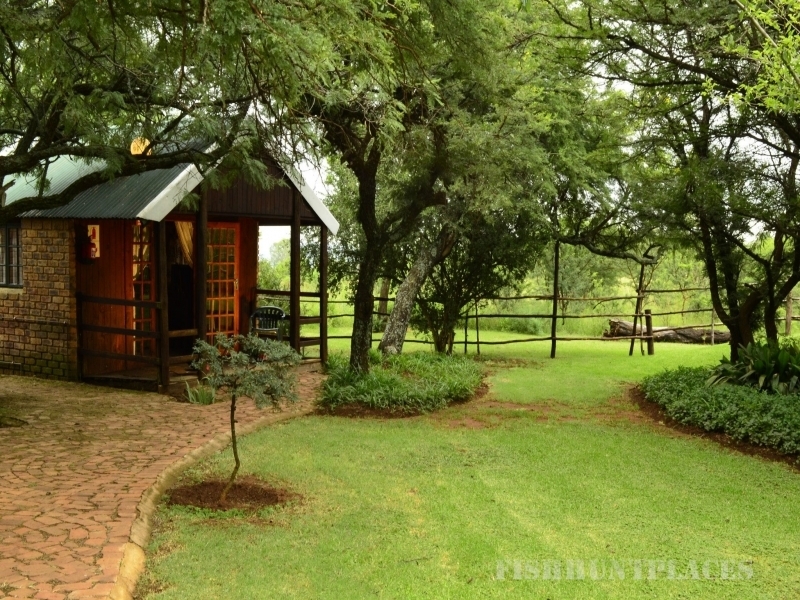 With our small piece of bush veld you can escape the busy city life and join us for a true African experience. 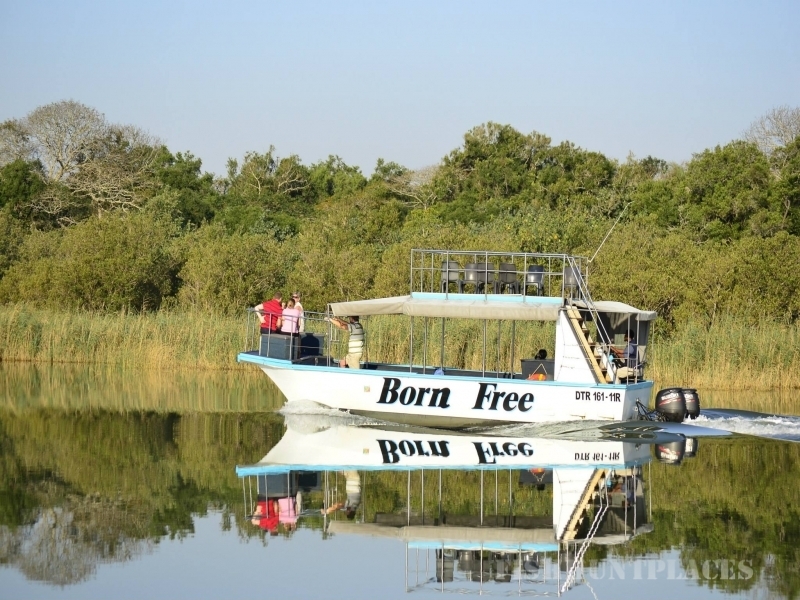 Roy's Lodge also offers Hunting and fishing safaris & excursions around Southern Africa. It is operated from the lodge as home base. Safaris and day tours are done as well as corporate excursions for companies staying over for team building & conferencing. Roy's Lodge... much closer than you think.